What's the deal with Brexit and EU roaming? Deal or no deal – what does Brexit mean for your phone bill? Crunch time is almost here. When 29th March comes around, things in the UK could change forever. We’re entering the unknown and, frankly, that can be terrifying. So, what happens next? Well, that’s a pretty broad question and one we can’t answer. However, there’s one question we can start to answer. Here’s what we know about the UK’s four biggest networks and their plans for EU roaming. Currently, EE customers get a pretty sweet deal. 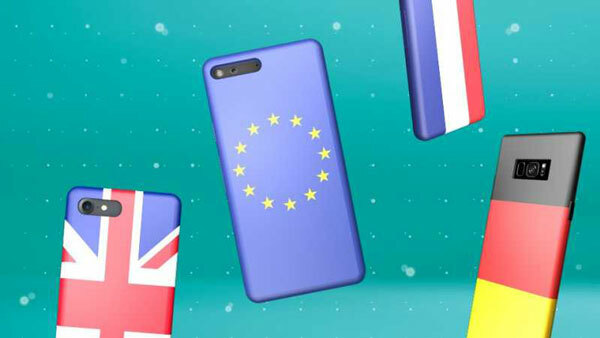 If you’re on an EE Essential Plan you get free EU roaming across 48 countries. That means that, if you’re on EE, you can use your data allowance in a range of European countries, plus, these 5 additional locations if you’re on an EE Max Plan; Australia, New Zealand, Canada, Mexico and the USA. But will Brexit change things? 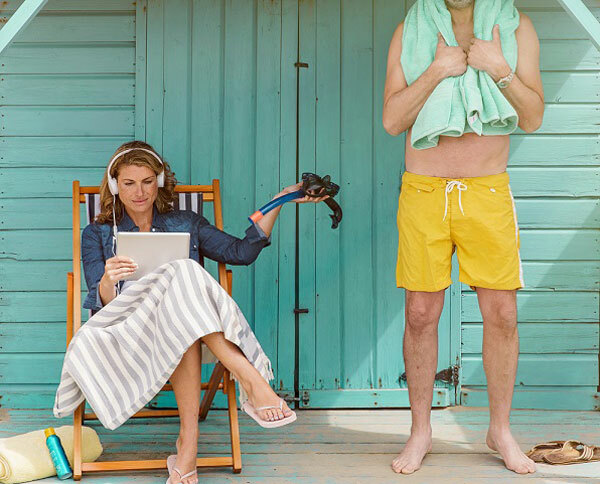 “We are working closely with government on this and hope Brexit negotiations will help ensure that UK operators can continue to offer low prices to our customers,” a representative from EE recently told the BBC. While that’s not a direct promise, it is certainly a positive sign from the network provider. Thankfully, the company says that they have ‘no plans’ to change its services across Europe. Right now, all that we know is that the officials will work alongside the government to keep the free service alive. If you happen to be a Three customer, there’s some good news. In a recent blog post, the company official stated that they will continue to offer the ‘Go Roam’ service regardless of what happens with Brexit. That means that Three customers can use their phones in over 70 destinations around the globe at no extra charge. What’s more, the network provider has promised that if the law changes in the meantime, they will still give free EU roaming to all of its customers. That means that you can check Instagram or update your status on Facebook, while you’re on holiday. 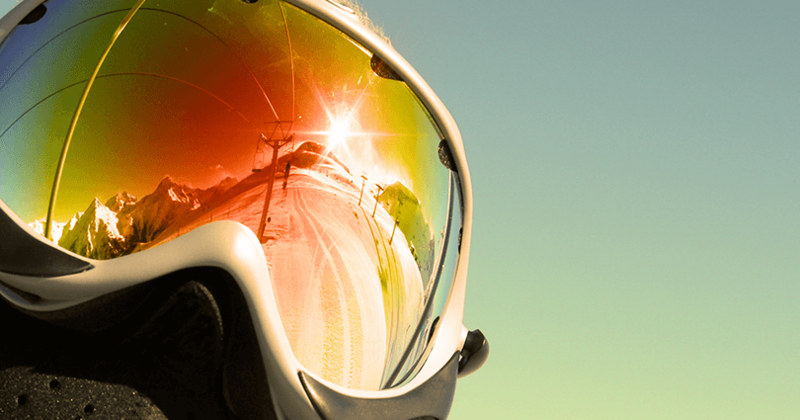 Another great holiday perk that comes with Three is Travel Swagger. This easyJet benefits scheme is exclusive to Three customers and includes things like speedy boarding and priority bag drop. Nice. The word from Vodafone is a little more vague. 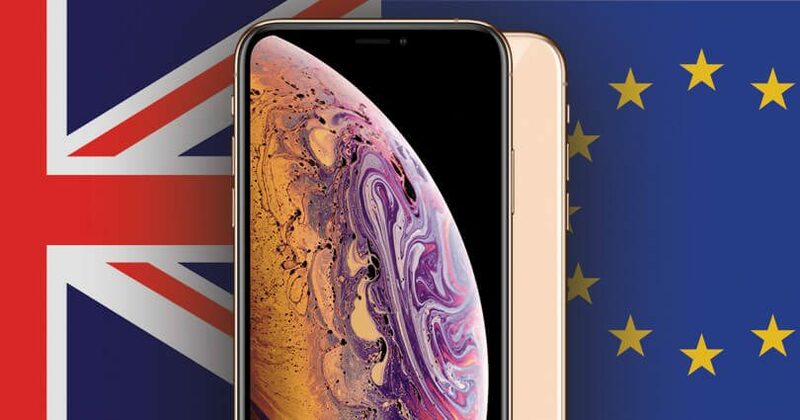 The network provider has not given any definitive word on how Brexit will affect the EU roaming and whether customers will ultimately have to pay extra charges. According to the company, it’s ‘too soon’ to say what will happen, which means that we will simply have to wait and see. 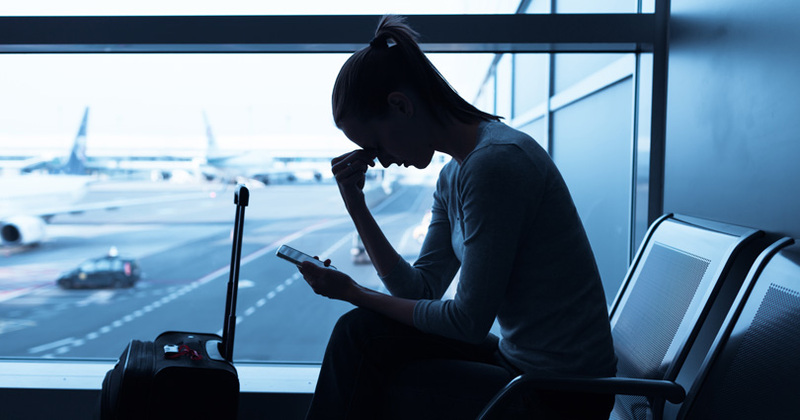 “It’s too soon to assess the implications of Brexit on roaming regulation, however, we expect competition will continue to drive good value for customers,” a representative from the business recently told Metro UK. However, given that most of the providers are not planning to change the offering, it would make sense for Vodafone to follow suit.